Western Australia has laws that control chemical use on livestock. These laws protect people, animals and the environment from harm, and maintain access to overseas markets. Chemical users must follow label directions, not use unregistered veterinary chemicals (e.g. plant chemicals) and record chemical treatments. For veterinarians there are additional controls around off-label and unregistered chemical use and the provision of written statements. Following these rules will help maintain WA’s well-earned reputation for safe, reliable meat, milk and fibre products. As a registered veterinary surgeon you may use, supply and administer veterinary chemicals to animals under your care for the prevention, treatment, diagnosis or relief of a disease, condition, infestation or injury, or for modifying the physiology or behaviour of an animal. Legislative restrictions are placed on these activities for the safety of animals, people, the environment and to protect international markets. 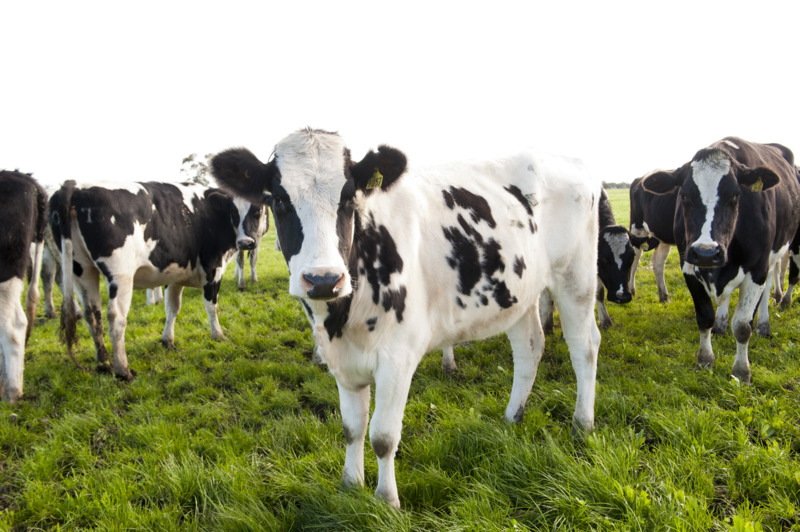 Legislation applicable to veterinarians registered in WA include the Veterinary Surgeons Act 1960 and Regulations 1979, the Poison Act 1964 and Regulations 1965 and if you treat livestock, the Veterinary Chemical Control and Animal Feeding Stuffs Act 1976 and Regulations 2006. Veterinarians involved in the treatment of livestock can only use chemicals under strict legislative controls. These controls are relevant to all veterinary chemicals. All states and territories have legislative controls on the use of chemicals in livestock. In WA, the Veterinary Chemical Control Regulations 2006 control the manner in which veterinary chemicals are used and label directions are enforced. It also establishes limits for off-label and unregistered use. trade species – the major trade species plus goats, deer, emu, ostrich, aquatic species, turkeys, ducks, geese, animals kept or used to produce hide, hair or fleece and any other animal that produces or is used as food for human or animal consumption. These laws do not apply to companion animals. Off-label use is when a chemical is given in a way other than stated in label directions or instructions e.g. different dose rate, different species or for a condition not listed on the label. 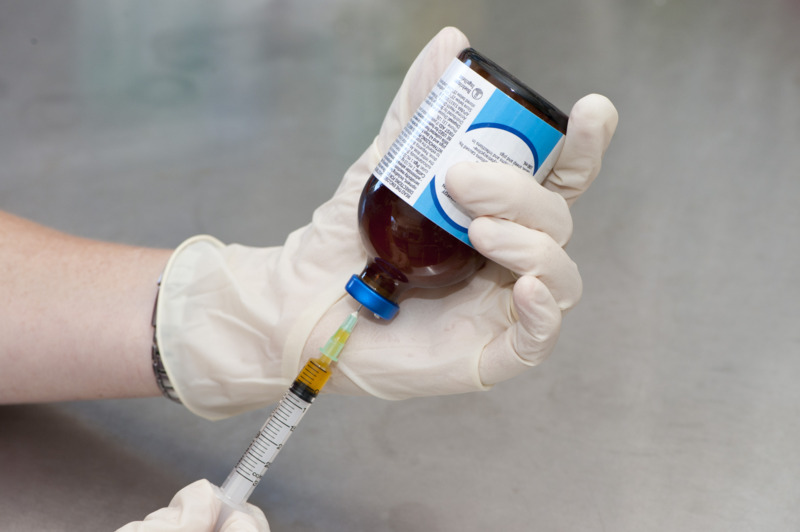 Note: off-label use does not allow a chemical to be administered by injection if the label does not specify the chemical be given by injection. Only veterinarians can use off-label chemicals in cattle, sheep, pigs, chickens and bees. Off-label use must be reserved for when there is no alternative treatment option. Once you administer, dispense, prescribe or recommend a chemical to be used in an off-label manner, you are responsible for any chemical residues that may result. The label withholding period (WHP) only applies if the chemical is used according to label directions. You must provide the animal owner with an appropriate WHP for off-label use. There is great responsibility with the privilege of off-label use. You must ensure that there are no adverse affects on animal welfare, human health or market access. What are the rules for off-label use? Use by veterinary surgeons of a registered veterinary chemical product in a way other than stated on the label is provided for in WA under regulations 4 and 7 of the Veterinary Chemical Control of Use Regulations 2006.
use on a trade species animal in accordance with the prior written permission of the Chief Veterinary Officer (CVO). What is unregistered use of chemicals? Unregistered chemicals are chemical products that have not been registered for animal use by the Australian Pesticides and Veterinary Medicines Authority (APVMA). Unregistered chemicals include plant chemicals, home remedies, compounded medications, human medicines and companion animal medications. These chemicals have not been put through the rigour of an APVMA assessment and their safety to animals, people and the environment is unknown. A WHP will not be established for these chemicals and in some products, residue risk may be high. Toxic material, impurities or contaminants may be found in unregistered chemicals. Unregistered chemicals can pose a significant risk to food safety through harmful residues and may adversely affect animals or the environment. What are the rules for unregistered chemical use? Use of unregistered veterinary chemical products is provided for in WA under regulations 5, 6 and 7 of the Veterinary Chemical Control of Use Regulations 2006.
where a pharmacologically equivalent registered veterinary chemical product with instructions for use for the particular animal species being dealt with is not reasonably available in the particular circumstances. Note: compounded veterinary chemicals are considered unregistered chemicals. You must abide by the rules of unregistered use for these products. The written statement contains information about off-label or unregistered use of chemicals and must include a WHP if applicable. The written statement must be provided to the owner or person responsible for the treated animal/s. A copy of the statement must be kept by the veterinarian and the owner/carer for three years and must be produced on request. whether or not there is a withholding period applicable to the adminstration of the product and, if there is, the length of that period. WA has controls on the use of antibiotics in bees. Veterinarians must not use, supply, recommend or prescribe the use of an antibiotic on a bee, hive or apiary equipment without the prior written consent of the Director General of the Department of Primary Industries and Regional Development.